It is said that broccoli was first cultivated about 2000 years ago in Europe and was brought to other countries by Italians, and soon the exotic vegetable became a mainstay. 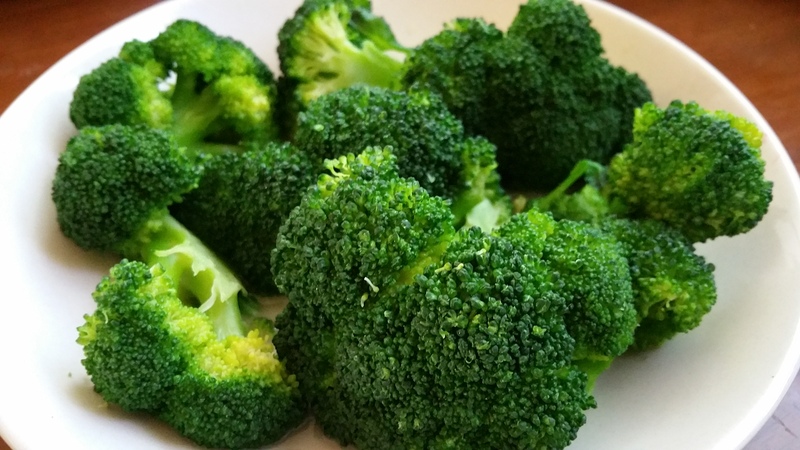 Broccoli belongs to the group of cruciferous vegetables, and gets its name from the Italian word “broccolo,” which means a “cabbage sprout.” If you are into fitness or even remotely aware of the world where people like to eat healthy food, then you know that eating broccoli is quite healthy. So, what is it about the cruciferous wonder that makes it a sort of a showstopper for healthy foods. According to the book ‘Healing Foods,’ broccoli is profuse with antibacterial and immunity boosting properties. A powerhouse of antioxidants, it is a rich source of vitamin C, which makes it a healthy pick for good skin and immunity, and a decent quantum of fibre, too. You would be surprised to know that broccoli also boasts the highest level of carotenoids — particularly eye healthy lutein — of all brassicas. Broccoli is also “an excellent source of indole-3-carbinol, a chemical that boosts DNA repair in cells and appears to block the growth of cancer cells,” notes Healing Foods. 1. 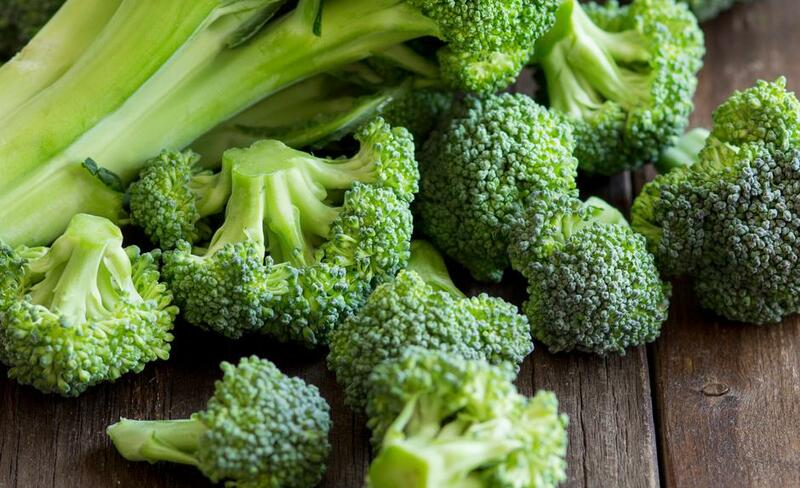 Low calories: 100 grams of broccoli has just 34 calories. 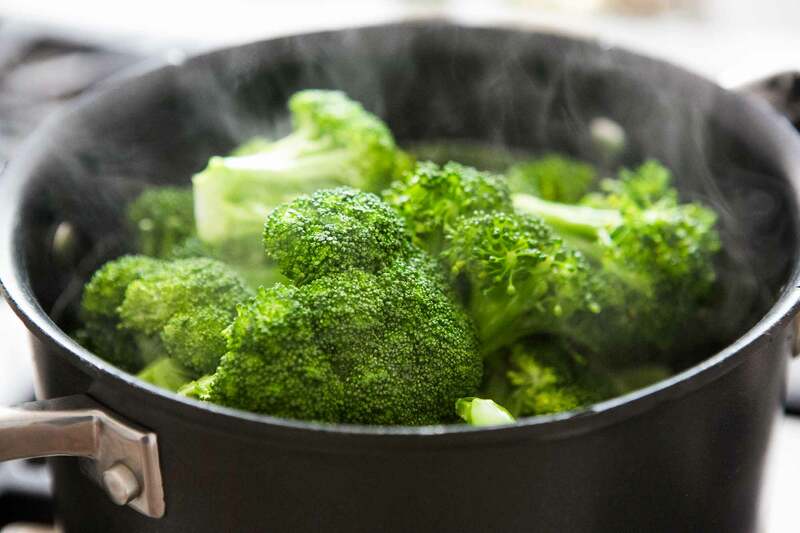 A bowl of cooked broccoli would be around the range of 55 to 60 calories. In addition to that, it fulfills your daily requirement of vitamin C and K.
2. Fibre: Fibre delays digestion, induces the feeling of fullness that makes you binge less. Dietary fibre also delays secretion of a hormone that are responsible in making you feel hungry – ghrelin. 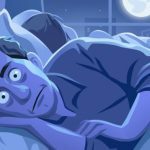 It is also responsible to prevent spikes in blood sugar by slowing down metabolising of sugar. 3. Water: Did you know broccoli is 90 percent water, and a 1-cup serving, cooked, has 5 grams of fibre. When it comes to filling and nutritious vegetables, broccoli stands tall and proud in the list. 4. Supporting nutrients: Broccoli has many nutrients that also play their own sweet role in supporting weight loss. For instance calcium, which is found abundantly in broccoli. It is believed that calcium may reduce the production of new fat cells and stimulate the breakdown of stored fat.